Dazzle your family and friends with the polarized zebra design summer sunglasses. 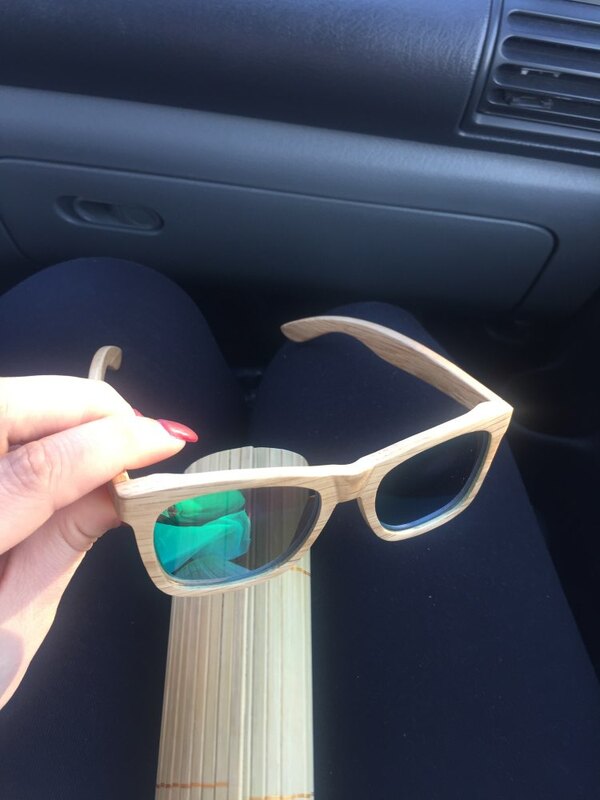 These sunglasses are uniquely created with bamboo material. Combined with polarized lens and a number of frame material to choose from, these sunglasses are of best quality. 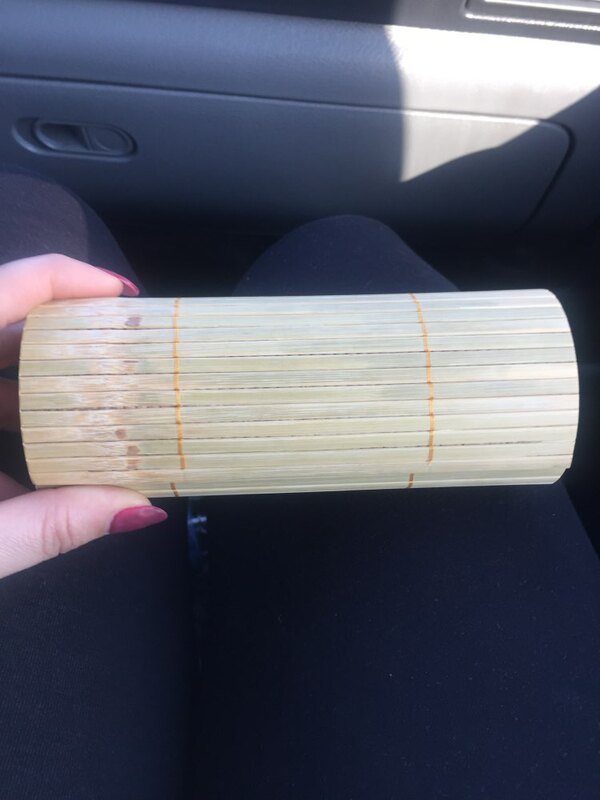 It comes with high-quality bamboo case, real fiber bag, cloth to clean it. All in one package. 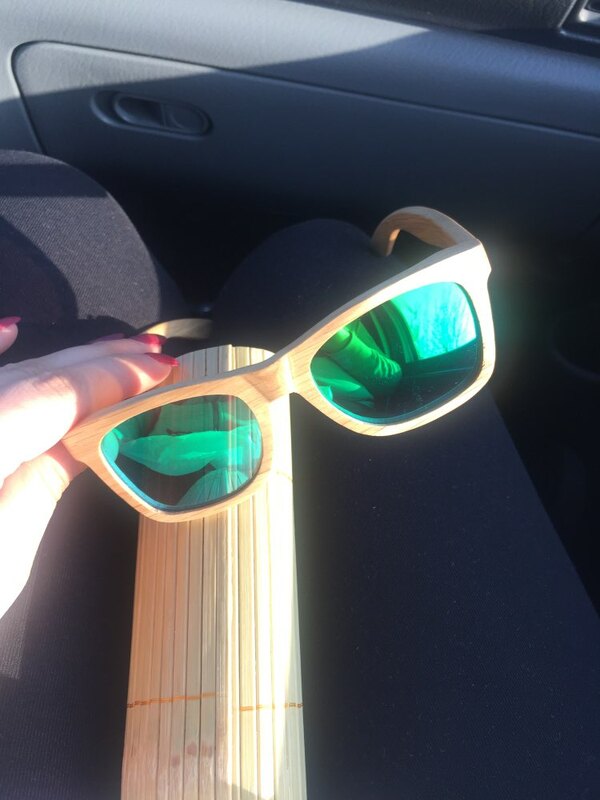 Made from 100% bamboo materials. 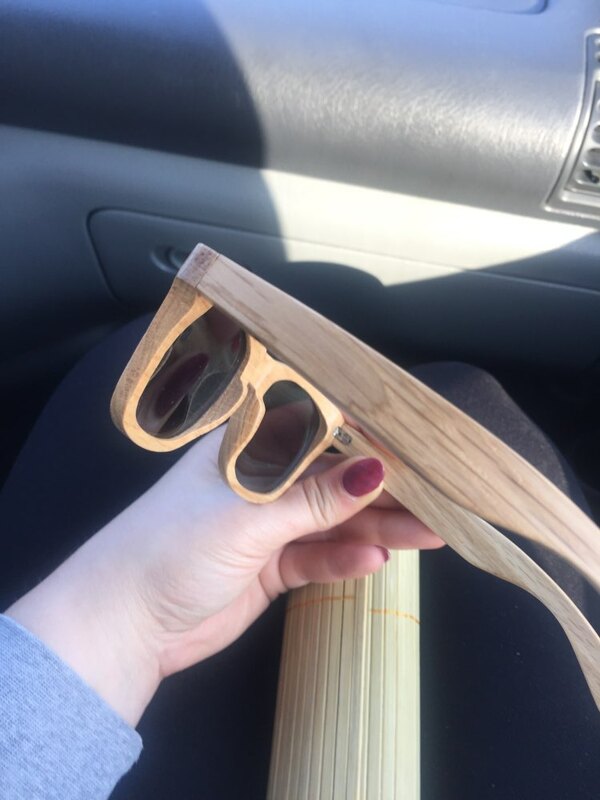 The cool thing about these sunglasses are they float, the bamboo floats in water so this sunglasses will definitely float as well. 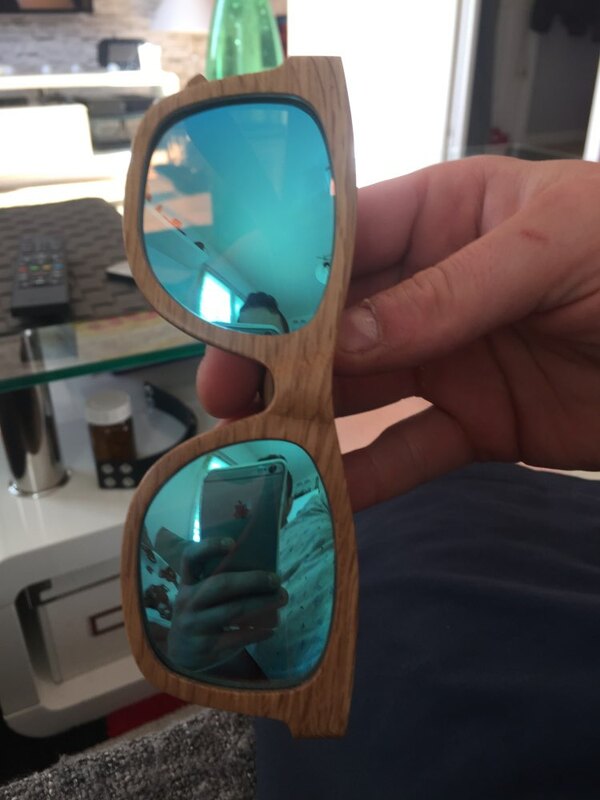 Elegance, coolness, environment friendly characteristics all in one sunglasses. 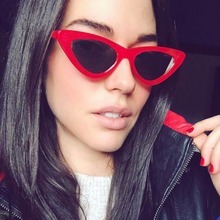 beautiful glasses light. i recommend you. 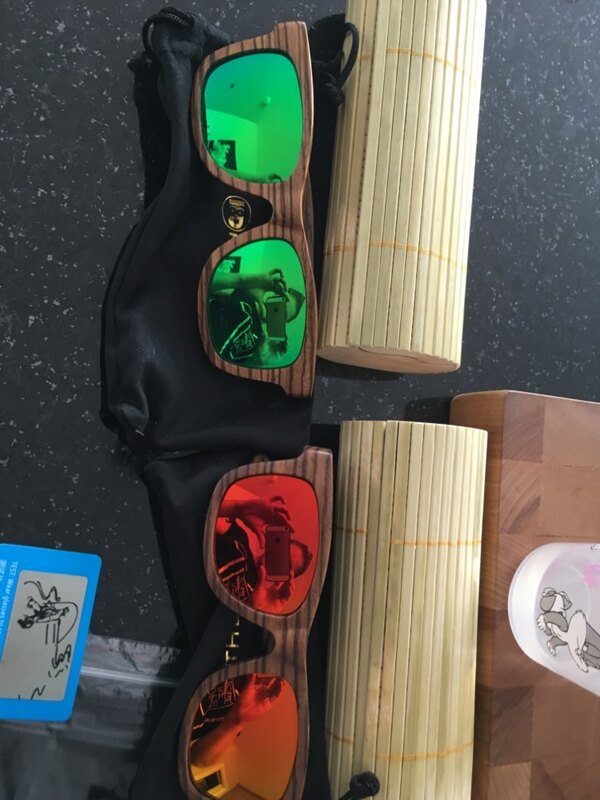 super sunglasses with good workmanship. super good quality. good packing and complete with tools and cleaner. best product so far i bought in a year on ali. 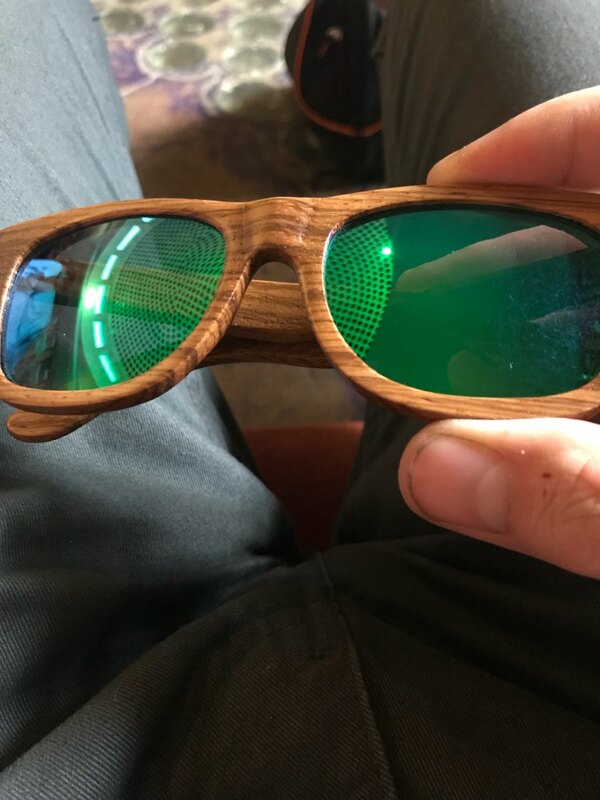 beautiful glasses with good finishing. shipped with a small screwdriver resserer pointed women's need. Nice Arrival of early times Beautiful It's also high-quality. It's used happily. exactly like the picture. fast shipping. very happy! 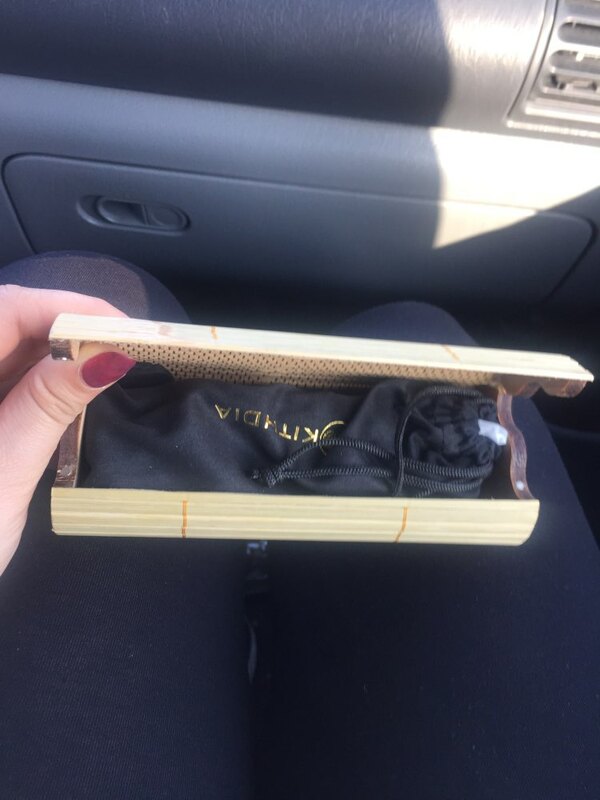 Very good product and good packing. A little bit long delivery to Bulgaria, but this is not a big issue. I recommend. made qualitative, somewhat big slightly.